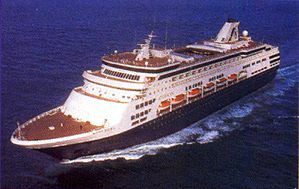 Call for discounted prices on all major Cruise Lines, or take a Romantic Luxury River Cruise in Europe. Our speciality is finding the right cruise for you, and attending to all the details. Enjoy a cruise that you will never forget!